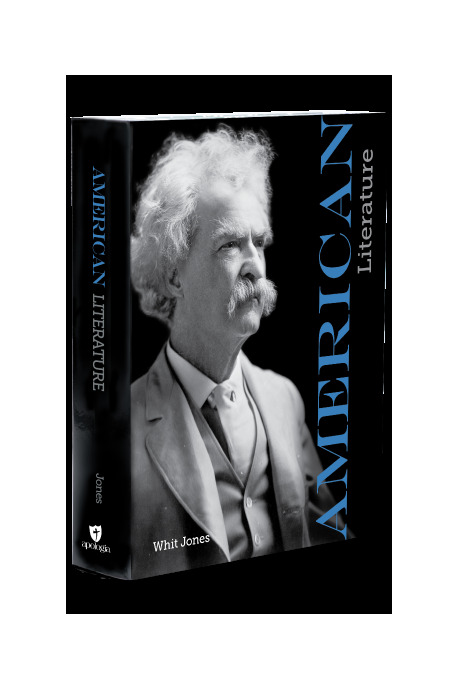 Now your students can explore the power and beauty of America’s greatest literary works from a biblical worldview. Even students who have never before “gotten” classic literature will discover how enjoyable it can be, how it speaks to their lives today, and how it affirms and illuminates biblical truth. The course uses the Socratic method of asking probing questions about each work and leading students to a deeper understanding of what the author is saying and how he or she is saying it. This book is beautifully illustrated in a stunning hardcover edition. This item is the Student Textbook only and is used with the American Literature Student Notebook (Sold separately, Item #7409). From Apologia. High School. Now your students can explore the power and beauty of America’s greatest literary works from a biblical worldview. Even students who have never before “gotten” classic literature will discover how enjoyable it can be, how it speaks to their lives today, and how it affirms and illuminates biblical truth. The course uses the Socratic method of asking probing questions about each work and leading students to a deeper understanding of what the author is saying and how he or she is saying it. This book is beautifully illustrated in a stunning hardcover edition. When you purchase the textbook for this course you will have access to an online answer key. This American literature homeschool curriculum for high school will teach students to analyze major works of American literature from a biblical perspective. The course is authored by Dr. Whit Jones, a homeschool dad and professor at Bryan College. By completing this high school course, the student will get credit for 1 year of literature and 1 year of writing. This item is the Student Textbook only and is used with the American Literature Student Notebook. From Apologia. High School.